Google’s algorithm update, better known as Mobilegeddon. went live April 26th, 2015, bringing death and destruction to many websites. 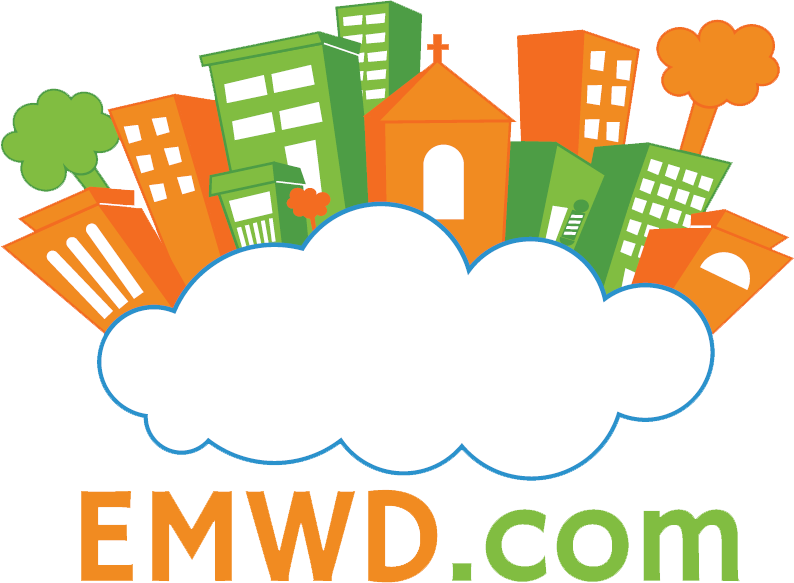 That’s what I’ve heard anyway, because we at EMWD.com and our design clients were sitting unaffected with our mobile friendly, responsive websites. In this guide I’ll tell you everything you need to know to not only survive but to thrive in this post-Mobilegeddon world. What Is Google’s Mobile Friendly update (Mobilegeddon)? Google’s algorithm change only affects searches done from a mobile device. Websites that are mobile friendly will receive a ranking bonus and the words “mobile friendly” next to them in the search results. Those that aren’t mobile friendly will be penalized. Google’s purpose is to create a mobile friendly world. They’re encouraging website owners to have a site that looks equally good on a desktop, tablet, or smartphone. So while your non-responsive website may lose ranking, the update itself is a good thing. And if you have your site redesigned to be mobile friendly, you may shoot up in mobile rankings. Thankfully, Google hasn’t left us to wonder if our sites are mobile friendly. They’ve provided a Mobile Friendly Test to tell you if your site is acceptable. It uses the same criteria used by their search algorithm. You can also use the Page Speed Test to get more information on the state of your website. If your site isn’t mobile friendly, we can help you by using Responsive Design, and Mobile Friendly techniques. Responsive Design uses one URL and scales content down to fit the screen size of whatever device is viewing it. A Mobile Site uses two URLs, one for mobile, and one for desktop; it detects the device and serves up the content. Dynamic Serving uses one URL but serves up separate HTML/CSS files depending on the device that views it. For most websites, responsive design is the best approach. Google recommends using it because it works well with their search engine. It’s less technically challenging, has the lowest cost of maintenance, doesn’t dilute your SEO authority, and provides the best user experience for the viewer. Google’s algorithm update definitely shook things up, but with the right tools you can thrive in the post-Mobilegeddon world. Like I said earlier, neither EMWD.com nor our design clients were negatively affected by Mobilegeddon because we build future-proof websites. If you want to future-proof your website, contact us for a free consultation.